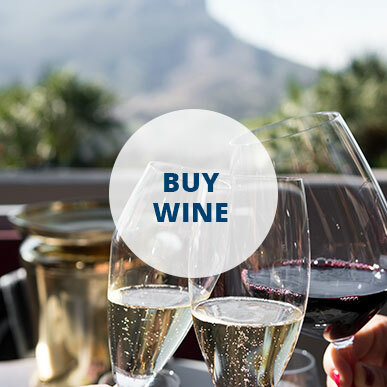 Have you tried to choose your favourite bottle of South African bubbles and seen “Méthode Cap Classique” printed on the label, or opened a wine list and seen the heading “MCC” and been like dafuq? 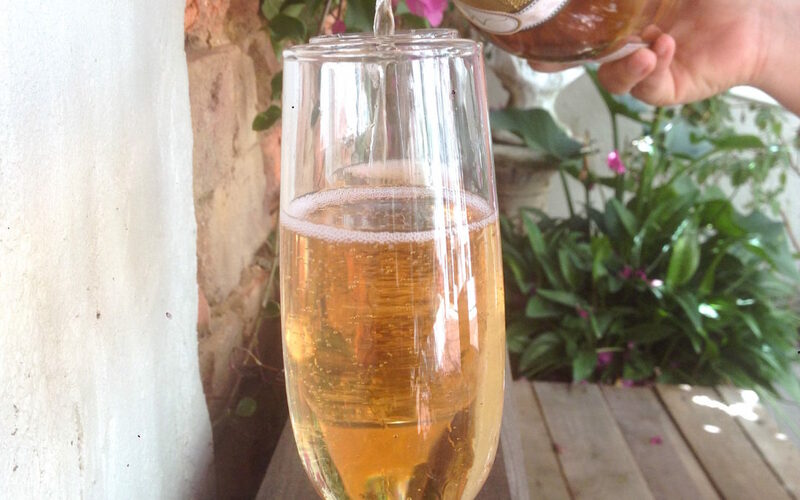 You’re just trying to find something with bubbles in it – and that’s champagne, right? Well…no. See, Champagne is actually a place in France. The wineries there that produce champagne guard the name “champagne” extremely jealously. These guys don’t like to share. As in they have an entire controlling body called the Comité Champagne. They scour the world for anyone other than the wineries of Champagne, France using the word “champagne”. See, champagne can only be called “champagne” if only grapes grown in Champagne have been used in the wine. On top of that, champagne needs to be made the French way, called Méthode Campenoise or Méthode traditionnelle. A sparkling wine is when the wine is simply injected with carbon dioxide to create the bubbles. Not nearly chic enough to be French. A Méthode Campenoise, aka champagne, is wine that’s been fermented TWICE. Once in a tank to turn grape juice into alcohol and a second time inside the champagne bottle itself, where the yeast ferments and creates the bubbles. The Comité Champagne have sued bloggers, fashion brands and even Apple. Champagne isn’t just a drink – it’s a brand. Frans Malan made the very first bottle fermented sparkling wine in South Africa in 1971 at Simonsig in Stellenbosch. He named it Kaapse Vonkel (Cape Sparkle). But now South Africa found itself in a sticky situation. What to call South African sparkling wine that had been made exactly the same way as French champagne without facing the (very expensive) wrath of the Comité Champagne? Inspiration struck in 1992 at the Royal Swazi Spa in Swaziland. They decided to call South African bubbles Méthode Cap Classique, supposedly in honour of both the Huguenots who brought the art of French winemaking to South Africa, as well as the original Kaapse Vonkel. My personal theory is that it was also a cheeky eff-you to the Comité Champagne. Back then, there where only 14 sparkling wine producers in South Africa. Today, there are close to 100, who together make around 7,5 million bottles of Méthode Cap Classique every year. 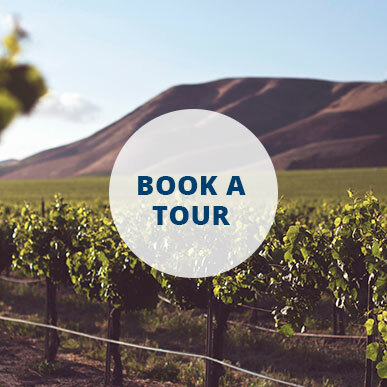 So Méthode Cap Classique or MCC is exactly the same thing as champagne in quality, it’s just that the grapes are proudly South African. Oh, and it’s usually far more affordable #justsaying.